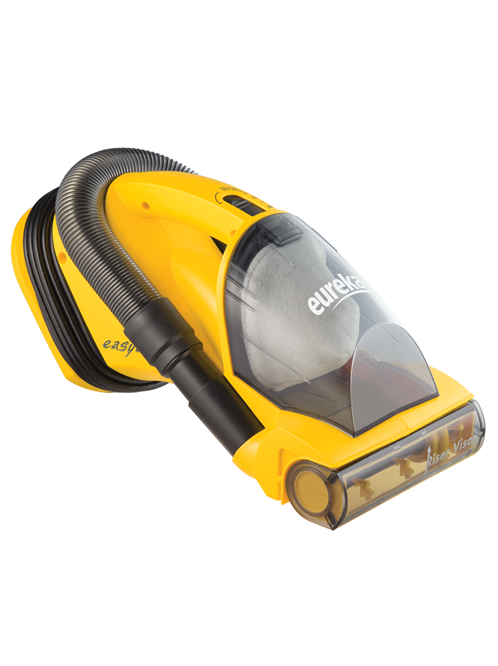 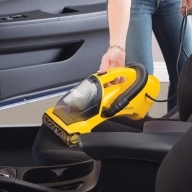 The Eureka Easy Clean® Handheld Vacuum was designed for quick pickups on multiple surfaces. 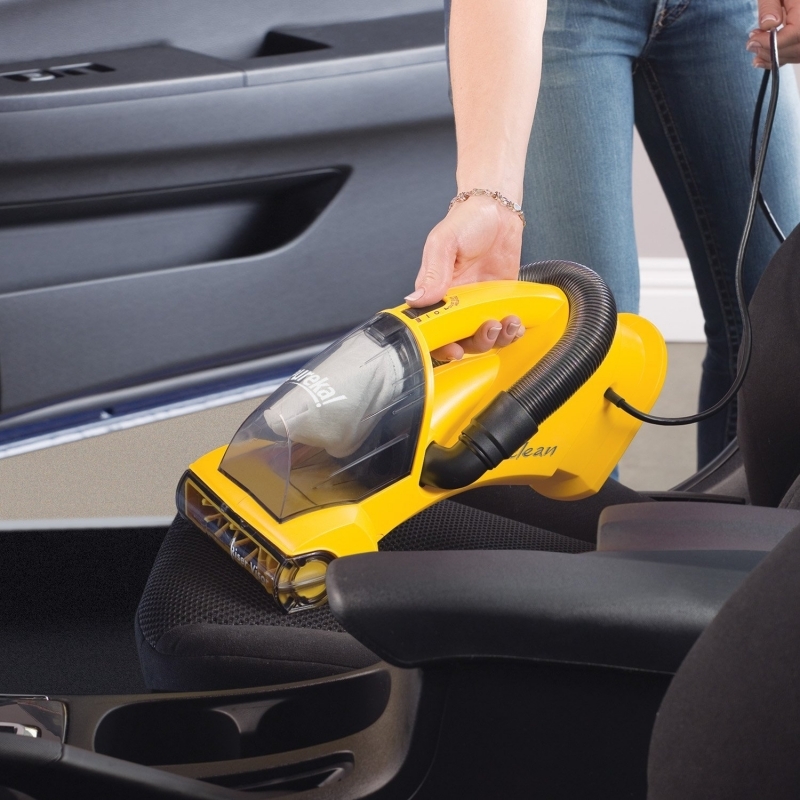 Multi-Surface Cleaning - The Easy Clean® is ideal for quick pick-ups around the home. 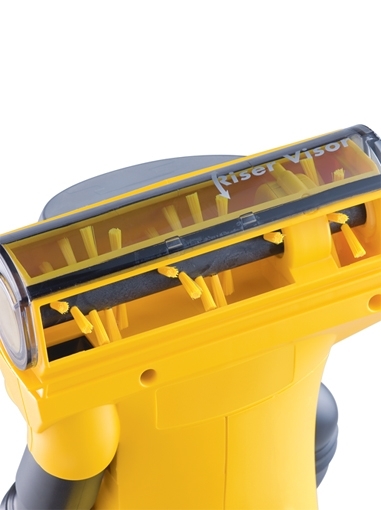 Flip the exclusive Riser VisorTM to easily clean upholstery and stairs vertically or horizontally, or turn off the brushroll to pick up dirt and dust from bare floors and counters. 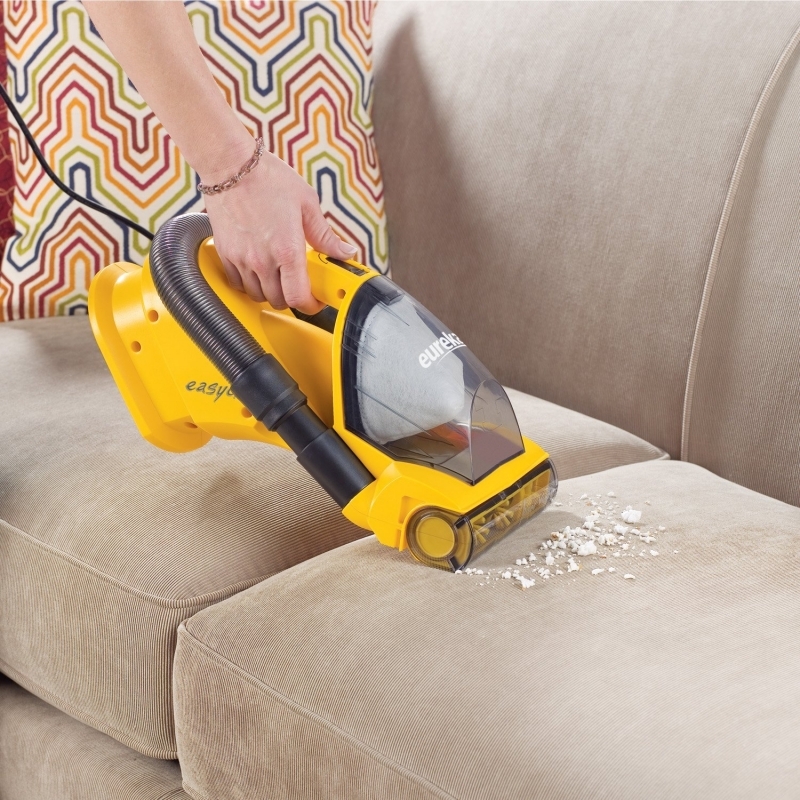 The deluxe stretch hose and on-board crevice tool make cleaning hard-to-reach areas easy. 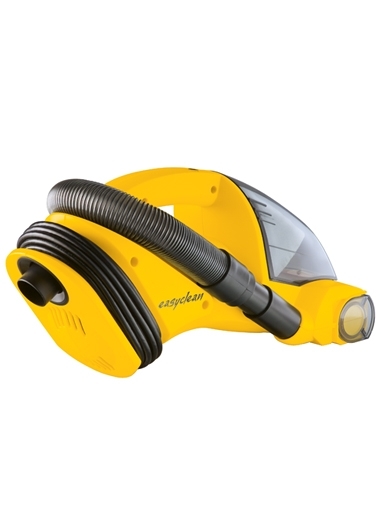 This model also features a powerful 5.5 amp motor for superior cleaning performance.